Friday. Wunderbar. 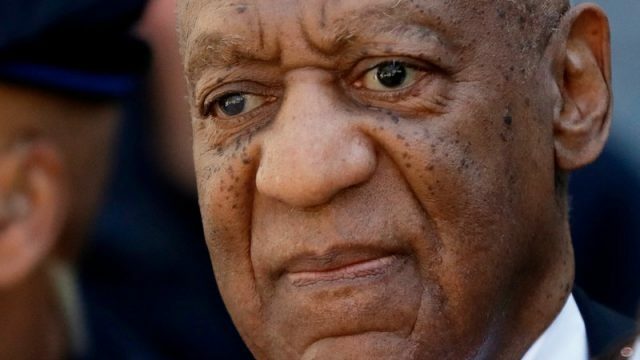 Overnight, Telstra’s incompetence struck new levels, as 000 went down, Bill Cosby was kicked out of the Academy, and a drawn line became significantly smudged.